Karsten has been travelling for more than 15 years hither and thither around the globe - whenever possible as a backpacker. The main focus of his journeys is North and South America as well as Polynesia, but you can also stumble over him in Asia, the Indian Ocean or Down Under. He loves to explore sights off the beaten track, so he can be found in less-frequented and unknown places rather than in the usual tourist strongholds. During his journeys he has discovered his passion for photographing and since then his camera has been his permanent and, mostly sole, companion. For a closer look on his journeys please visit Karsten's Heimseite für Weltenbummler (in German). 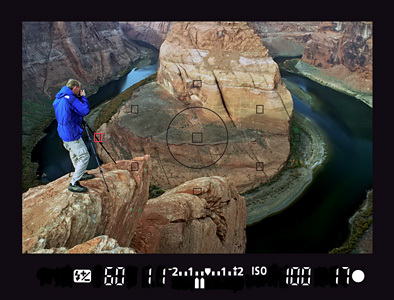 Karsten uses Canon DSLRs and lenses since 2003, as well as Manfrotto tripods and heads.